Property of Kelly: New Products! Magnets or Pins! New Products! 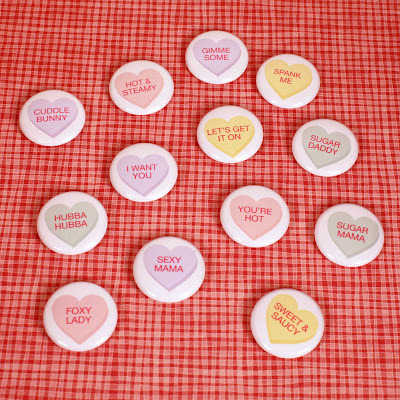 Magnets or Pins! I've been working on new products and have a couple to share today. 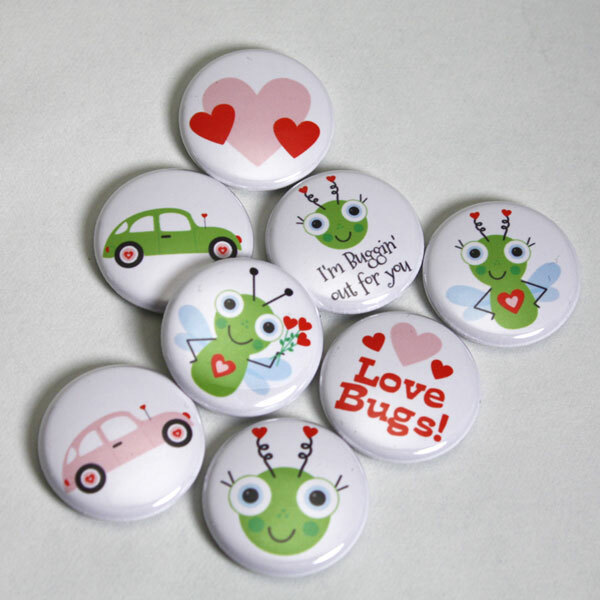 I made the Valentine's Day bugs and hearts a few weeks ago. This weekend I worked on adding the monsters, dolphins and ninjas. I'm very happy with how these are turning out. I love magnets! I should have more to share soooon. I especially love the dolphin pins. THey are so beautiful. I live by the sea most of the time, and I always watch for dolphins, and it makes me so happy when I see them. Love your blog!